Dhaka, 1 June, Abnews: At least 21 people were killed and around a dozen others injured due to thunderstorms that hit twin Indian states of Bihar and Andhra Pradesh, officials said Friday. According to officials the thunderstorms hit the several districts in both the states during night. Likewise in Andhra Pradesh, the overnight thunderstorms killed at least seven people and injured three others. “Causalities were reported from Narasaraopeta, Sattenapalli, Phirangipuram, Muppalla and Mandal in Guntur district,” disaster management officials said. The storms uprooted trees and electricity poles in the affected districts, thereby disrupting rail and road services in Bihar. The thunderstorms have also affected mango, litchi, maize and banana crops. 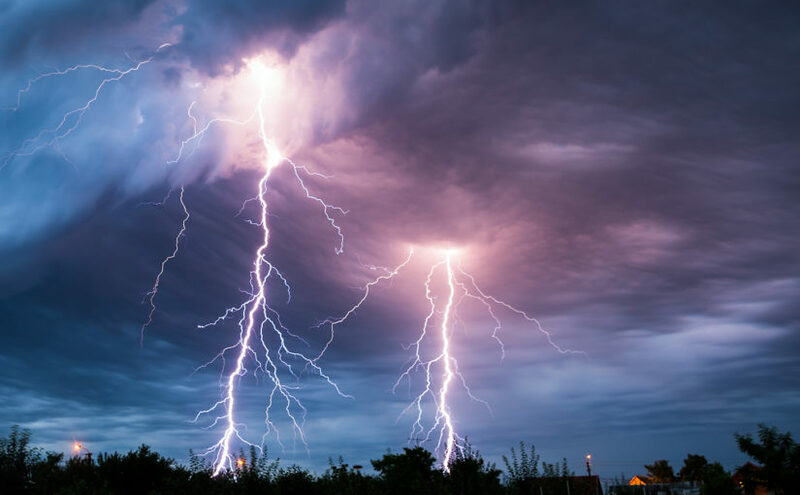 Meteorological department officials in Bihar have forecast more thunderstorm in the next 24 hours in several parts of the state. Last month dust storms and thunderstorms accompanied by rains killed over 250 people and injured more than 400 in five states.